The major outdoor sporting goods brand REI made a somewhat strange announcement this week: they will be closed for the unofficial annual American celebration of consumerism on Black Friday. 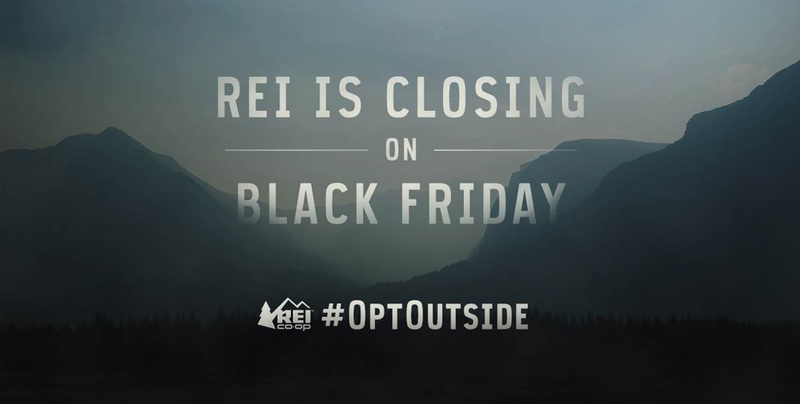 With other retailers heading in the opposite direction and staying open for business on Thanksgiving, why would REI give up their share of the hundreds of millions that will be spent that day? So their employees can go outside, of course! Confused? It does seem counterintuitive, after all, that a major retail brand would put forth such a seemingly anti-consumerist proposal. Lovers of the outdoors or not, the ultimate goal of REI is, like every other business, to get people to buy things and to make money. REI is an outdoor brand. Everything they sell is meant to be used outdoors. There’s no better way to evince their commitment to this goal than to close their stores and tell everyone to go enjoy the outdoors (with their products of course). Moreover, because it does go against convention, it grabs headlines, allowing REI to garner free press in expressing their brand message. 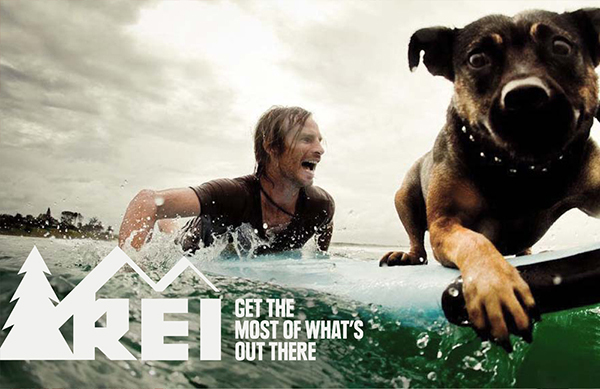 REI is not just saying they are a maker of great outdoor products. They are declaring that they are advancing a particular lifestyle. 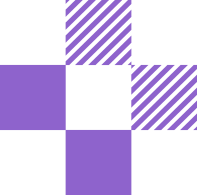 This allows people to connect with the brand in a much deeper and emotional way than simply having great products. While Black Friday may indeed be the biggest shopping day of the year, the day is attracting a growing number of detractors. 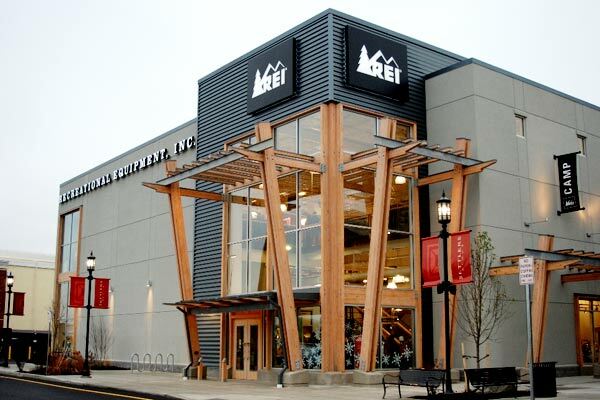 By announcing they will be closing for Black Friday, REI is appealing to consumers in the same way that brands who initially took the leap to only use “green” materials and sourcing were able to attract loyal supporters before the trend really took off and the idea became commonplace. Gimmick or not, it’s hard to argue that fresh air isn’t better than shopping following a Thanksgiving feast. That’s where we’ll be.